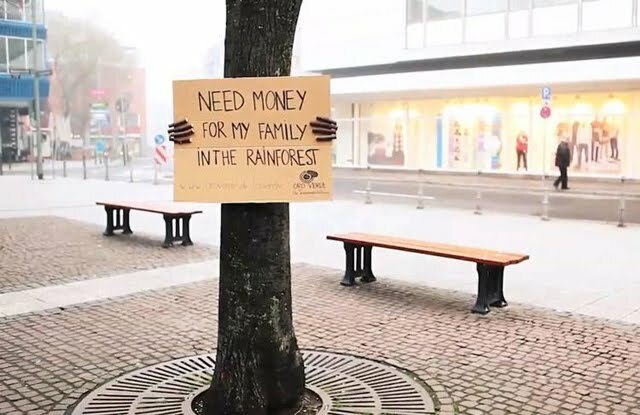 When German rainforest non-profit Oro Verde needed help spreading their message, who did they turn to to help? Trees of course! Placing signs on trees all over a city created a small army of recruiters for the organization without the hefty costs of hiring humans, and it made for a stronger message to get people's attentions. Leaf it to them to get the job done. (Ha - couldn't resist).